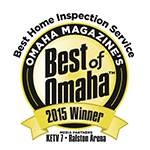 Home Buyers Protection Company has been helping residents of Omaha and the surrounding area find and address problems in their homes or offices through quality home inspections for more than 30 years. 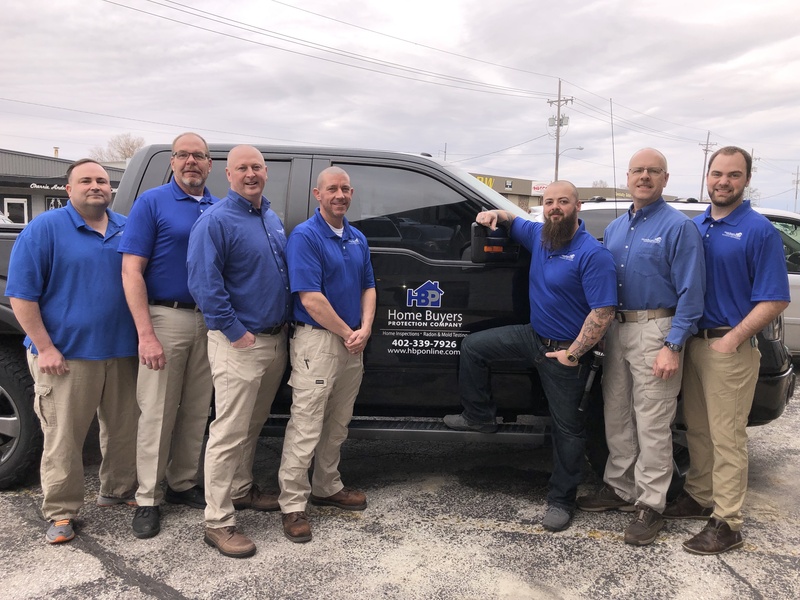 Whether your home or office building needs a radon test, a mold inspection, or need EIFS stucco inspections conducted, the team at Home Buyers Protection Company can help! Are you looking to buy a home but want to avoid costly repairs? 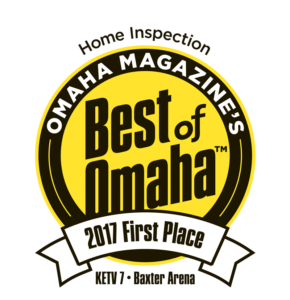 A professional home inspection from Home Buyers Protection Company gives residents of the greater Omaha area peace of mind before purchasing a home. In addition to a routine inspection, homes and businesses alike are recommended to undergo radon testing. As the second leading cause of lung cancer in the U.S., it’s important to get your new home or business checked! As part of our home inspection, we offer mold testing and inspection services to help you protecting your family from airborne illnesses caused by mold spores. Why Home Buyers Protection Company? The process of buying, selling, leasing, or building a home can be stressful and confusing. At Home Buyers Protection Company, we work with you to find the strengths and weaknesses of the home or building you’re looking to buy through a comprehensive inspection checklist. Contact us today! Before buying or leasing commercial properties, you need to know the condition of the building. Home Buyers Protection Company can inspect the building from top to bottom to help limit future repair costs. As certified third-party EIFS inspectors, we can come to your home or business to determine whether synthetic stucco has been installed properly through both visual and non-invasive testing. 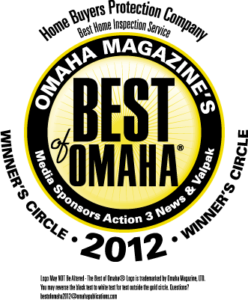 Since 1980, Home Buyers Protection Company has proudly served residents of the Omaha-Council Bluffs area, including Bellevue, Blair, Fremont, Glenwood, Gretna, Missouri Valley, Papillion, Plattsmouth, Springfield, and other neighboring communities!